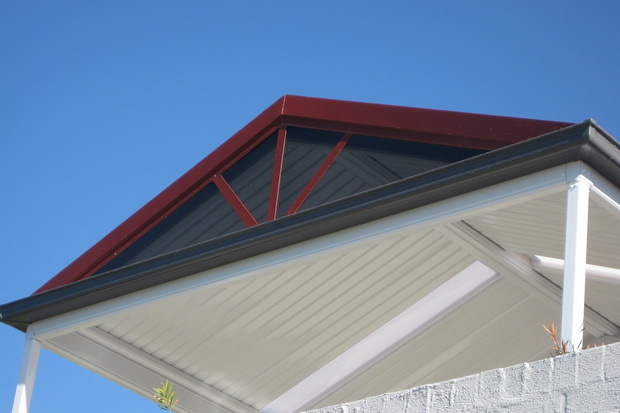 Spring Hill Awnings is the perfect renovation to enhance your homes liveability. We can remove your existing awning and replace it with a brand new high quality awning. Alternatively, we can add a brand new awning providing years of enjoyment for your family and friends. If you are interested in an awning then first step is for Excelfit to provide a no obligation free site inspection to advise on what would be possible for your home. We proudly provide a full planning, design and construction service. If you have been thinking about a project like this then don’t hesitate to get in touch.